I will once again be at the Winchester GOLD Charity Plant Sale & Open Garden at the beautiful (private residence) "Little Court" in Crawley, just outside Winchester, by kind remission of Mrs Patricia Elkington. 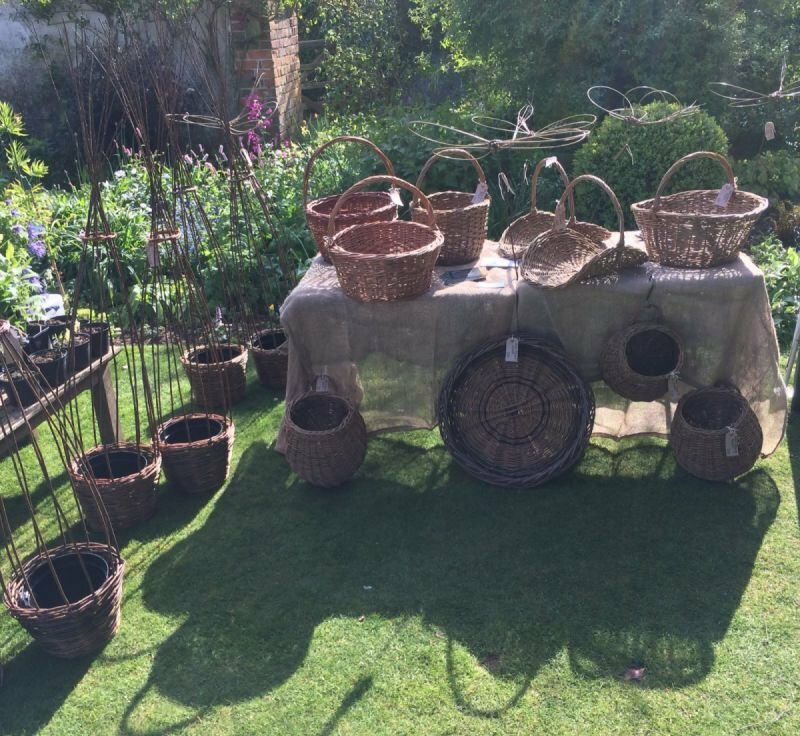 Her garden will be open to stroll around and there will be several specialist nurseries selling their plants as well as a few other crafts. Homemade teas, coffee and cake . . . and all in a good cause: Winchester GOLD (previously known as Mencap).